1 can Tomatoes drained 28oz. 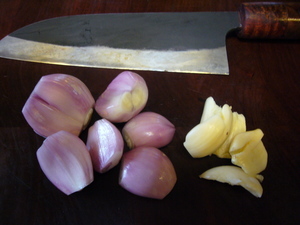 Clean the garlic and the shallots. 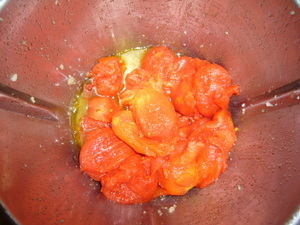 Add 1 can of drained whole tomatoes, the salt, sugar, and black pepper to taste (can add some pepper flakes if you want it spicier). Process at 90C for an hour at speed 2. 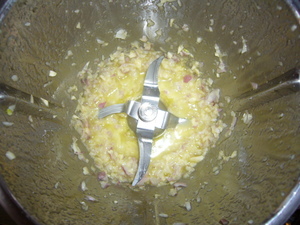 Add butter and process at speed 5 for 5 seconds. 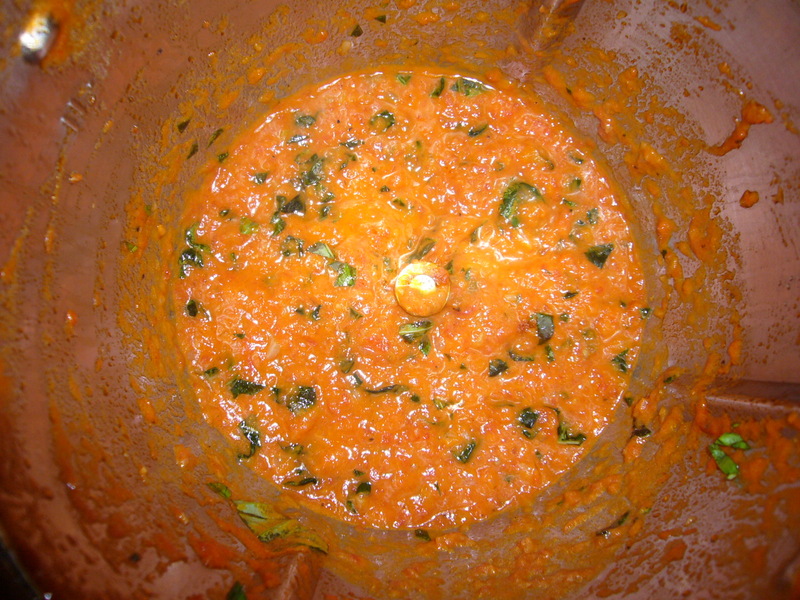 Add basil and process at speed 3 reverse for 5 seconds. Adjust seasonings and use.